Parents with energetic young children particularly relish this environment in which their kids can jump up and dance around while experiencing the arts. Boyer may make it look easy, but conjuring mind-bending illusions with an incredibly effervescent, ephemeral material is no mean feat. 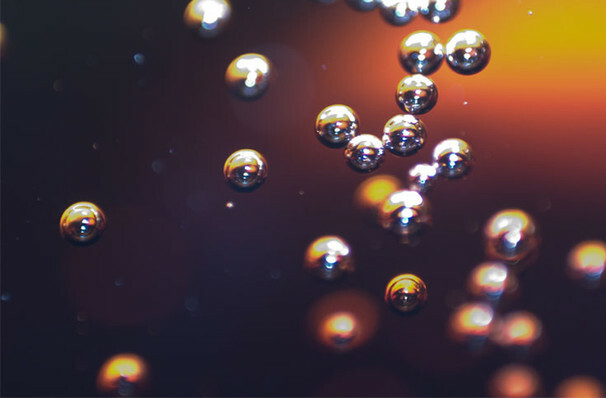 He begins by inviting his impressible audiences to question what exactly a bubble is, how it holds together and how it retains surface colors. Making the experience educational and thought-provoking, he playfully introduces avid young bubble adventurers to basic scientific concepts like surface tension and cohesion, all the while putting them into practice with breathtaking results. Sound good to you? 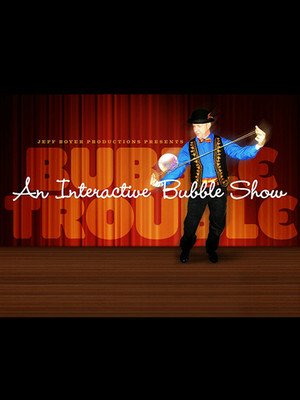 Share this page on social media and let your friends know about Bubble Trouble at Bergen Performing Arts Center.